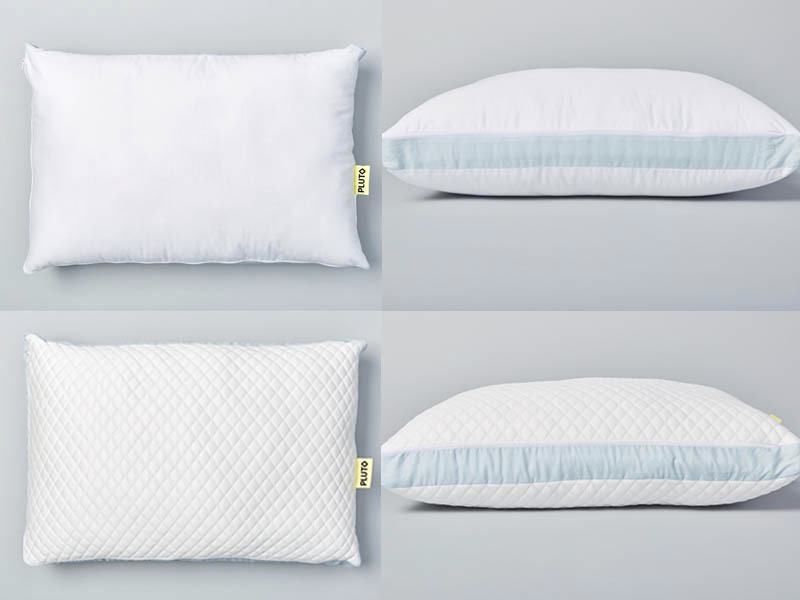 In line with increasing consumer demand for product personalization and customization, new pillow company Pluto promises a personalized pillow experience that fits your sleeping needs and preferences. It makes over 25 product variations based off answers to a short questionnaire and the final pillow is affordably priced at under $100. Though I’ve tried many other pillows, they were all one-size-fits-all solutions and I could tell the difference upon trying my Pluto Pillow. Whether you like to admit it or not, everyone wants to feel different and special. While people used to seek and connect with brands that fit their values, they now expect the opposite: for brands to do the work and reflect their unique needs and preferences. Today, from customizable mattresses and sofas to personalized vitamin packs and wine recommendations, there’s no shortage of products that eagerly do so. 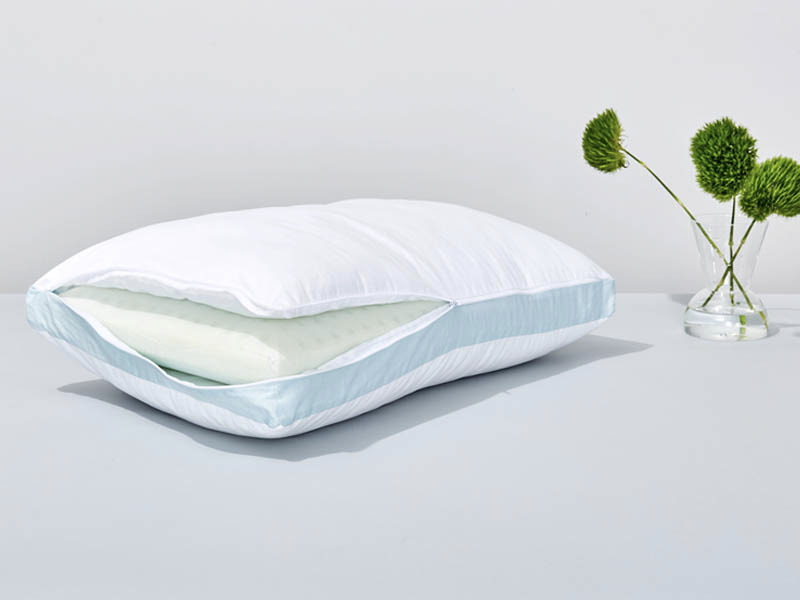 One product that’s remained surprisingly untouched until recently is the pillow. Now, a new start-up called Pluto is stepping in to fill that gap. Launched in March 2018, it offers a personalized shopping experience that yields over 25 pillow variations to suit sleepers of all types. The final pillow you receive at your doorstep is based off an online questionnaire that asks about your body statistics, current pillow and mattress satisfaction (or more likely, dissatisfaction), sleeping positions, and pillow feel preferences. There are five parts of the Pluto Pillow, and each answer in the questionnaire gives weight to certain combinations of these five elements. The construction of the pillow itself isn’t necessarily simple, but Saeliu’s reference to simplicity has more to do with your interaction with it. You don’t need to tinker with any mobile apps, unzip and physically add in or take out layers, or anything else that makes you do more work than necessary. Differences in the factors below create over 25 variations, but Saeliu says that as the company gathers more customer feedback and as it develops more materials, the number can change. The pillow’s inner core is made of a high-performance CertiPUR-US-certified foam while the outer cover contains silky polyester microfibers. 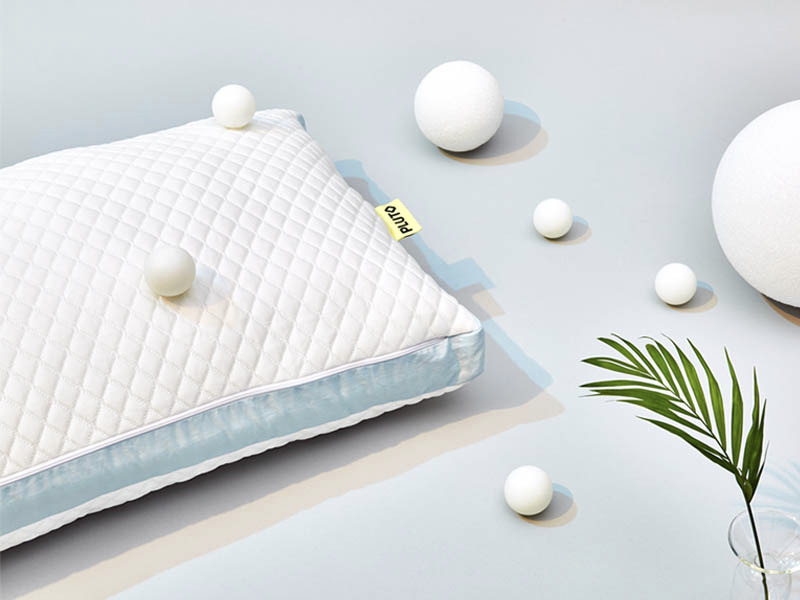 If you run hot while sleeping, your pillow will be covered by a quilted, polyethylene surface that’s cool to the touch and stays cool through the night. I had a chance to take the quiz and try a Pluto Pillow and what struck me the most about mine was how remarkably light it was. Having tested a variety of pillows in the past, I could tell immediately that no other pillow comes close. Though fluffy and lightweight, it still provided the right amount of structure and support for a back sleeper like me who tends to go to sleep and wake up in the same position. Though your pillow will likely feel very different from mine, my satisfaction with my Pluto Pillow is a good indication that the company stays true to its word of personalized comfort. Like many mattress companies, Pluto offers a 100-night trial for you to determine for yourself. The Pluto Pillow is more affordable than the luxury pillows offered by mattress-first brand Leesa or bedding-first brand Boll & Branch. The added strengths of Pluto are its sole focus on the pillow business and of course, the personalization feature.